At Cheap Car Leasing, we don’t believe there should be barriers in terms of getting a car. Whilst other companies demand you pay a deposit, we do not. 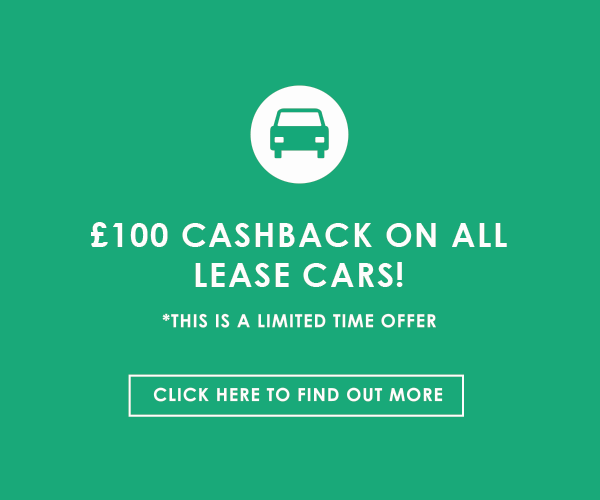 We specialise in offering no deposit car leasing because we understand that whether through choice or necessity, not all of you can pay a deposit on your car. No one should be put off getting a car if they have the required monthly budget. If you can afford the required monthly budget, we will not force you to pay a deposit. We will find you the right car and the right deal. Acquiring a car with Cheap Car Leasing is about choice and we want to offer you the best available choices when it comes to paying for your car lease. When you have enquired with us and your dedicated account manager has found the perfect deal for you, we can deliver your car nationwide. It can arrive at your door within five working days. This means that you can do it all from the comfort of your own home for an easy, hassle-free service. Enquire with us today and we will find you the right deal for you.